Silicon Valley is still fuming over Facebook board member (and PayPal co-founder) Peter Thiel’s $1.25 million donation to the Trump campaign this week. Just yesterday, Project Include — a non-profit that works tirelessly to improve diversity in tech — cut ties with the valley’s most successful incubator, Y Combinator, because Thiel served as a part-time partner. Peter Thiel seems determined to piss people off these days. As if suing Gawker into oblivion wasn’t enough, the PayPal co-founder then went on an affront that can only be described as Trump-esque in nature. Since the lawsuit, Thiel has declared war on journalism, funded a company that files lawsuits algorithmically, endorsed Donald Trump, and then lined the infamous p***y grabber’s pockets with $1.25 million in campaign contributions. If you were to write a contradictory take on Dale Carnegie’s ‘How to Win Friends and Influence People,’ there’d be no better author than Thiel. 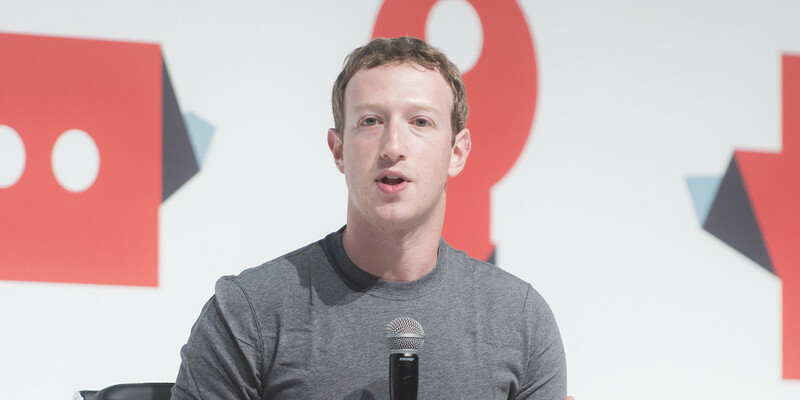 The series of head-scratching moves by the once-respected venture capitalist led many to wonder how Facebook would reach, especially after yesterday’s Y Combinator news. Rather than removing Thiel from Facebook’s board, founder Mark Zuckerberg sent an internal memo defending the decision to keep him. The decision centers around the company’s view on diversity and amplifying all voices, even those that offer differing opinions. We can’t create a culture that says it cares about diversity and then excludes almost half the country because they back a political candidate. There are many reasons a person might support Trump that do not involve racism, sexism, xenophobia or accepting sexual assault. It’s respectable to take a contrarian view on a topic if it means standing up for what you believe. Regardless of Zuckerberg’s personal feelings for Thiel, in this case, he believes that free speech and acceptance are the keys to walking the walk in the echo chamber that is Silicon Valley. Here’s to hoping some of that rubs off on Peter Thiel.